Need some extra help finishing one, two, or all three of these bags, then this is the class for you! 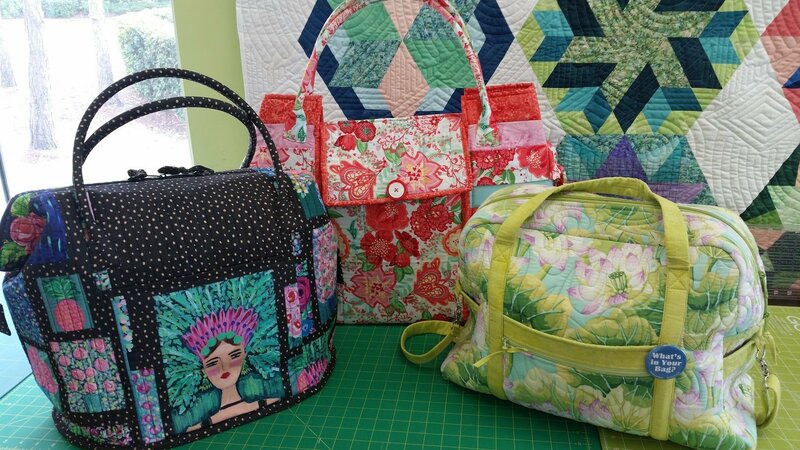 We know you want to use your bag so let’s get together and sew. 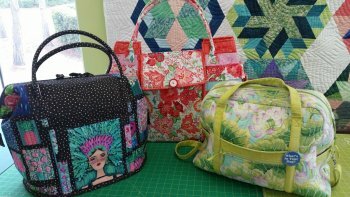 Your bag is so pretty but it will look gorgeous when you can use it on your next trip or as a tote for sewing classes. Patch Shop to ensure you have the proper items.